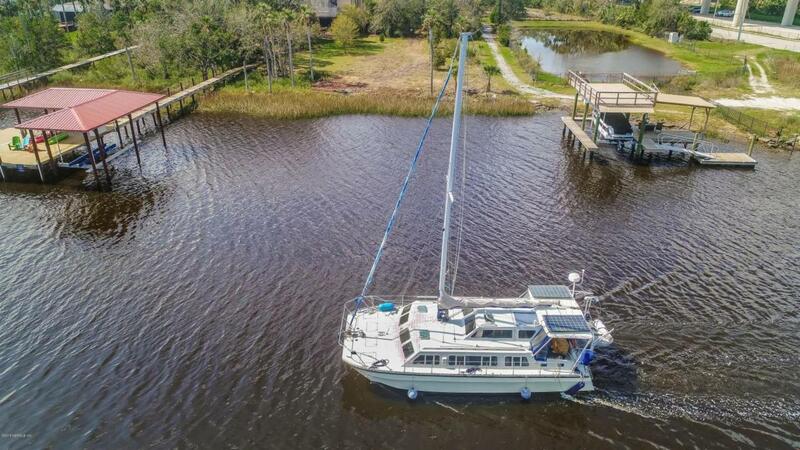 Exceptional value for the ICW! 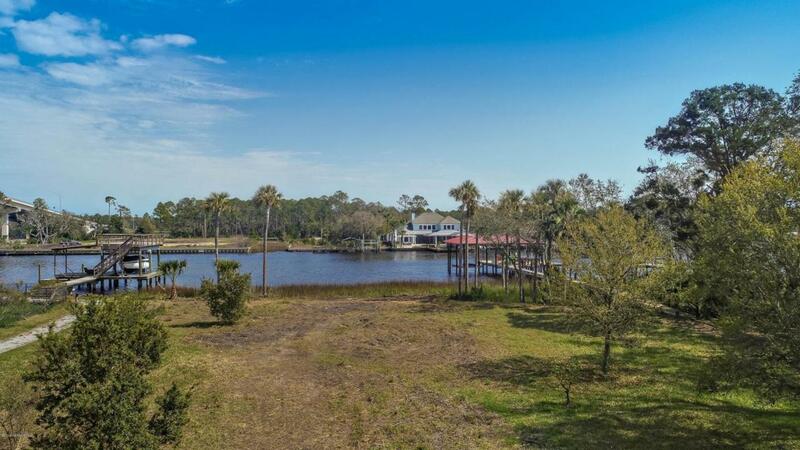 The lot is located just South of the Palm Valley Bridge in the gated community of Marsh Harbor. 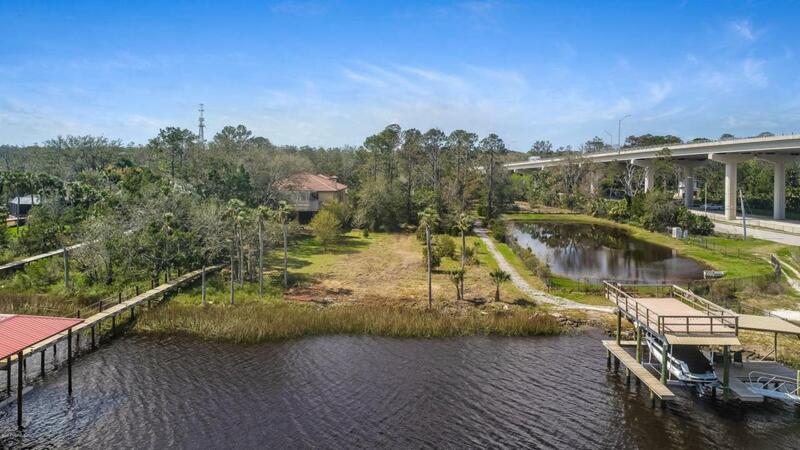 This is a very private location on a small cul de sac with great views of the Intracoastal Waterway and the Palm Valley Bridge. 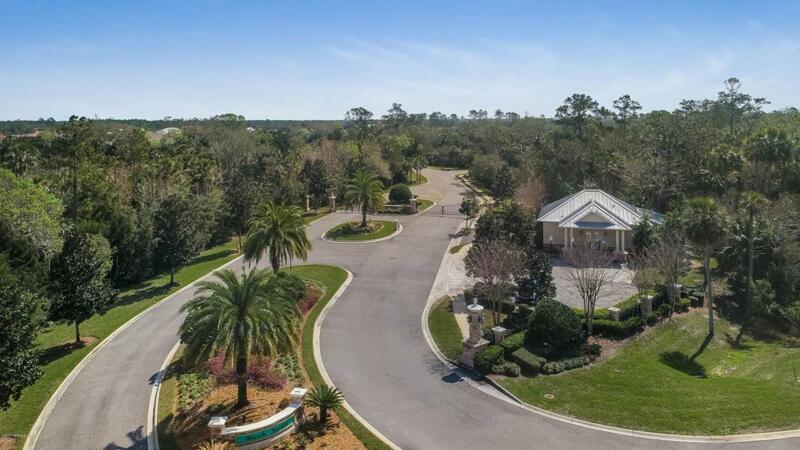 Bring your builder or benefit from my association with Ponte Vedra's top Builders.This property is literally two minutes from Ponte Vedra High School and Davis Park in Ponte Vedra.